We talk about how to Show Not Tell this week. The whole team is present again so it's a fun session with Nicola reading from her work in progress and Theresa giving us her word of the week. 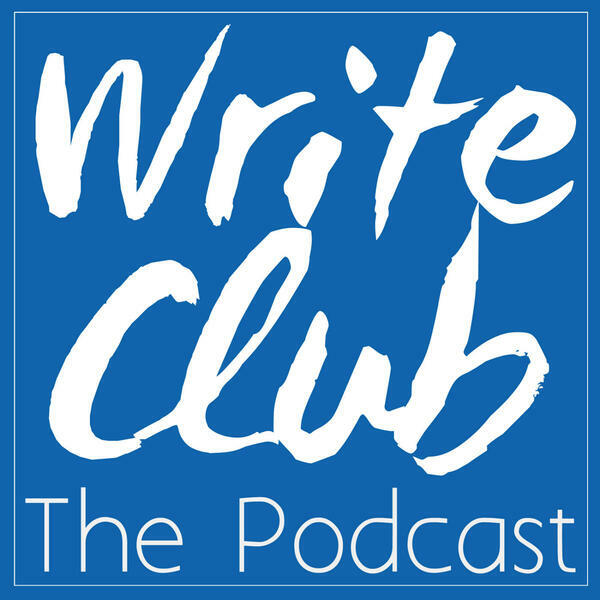 Write Club The Podcast is a weekly show for aspiring writers, published authors and readers everywhere. Join Stephanie Rouse, Theresa Stoker, Heather Worsley , Linda Jackim Werlein, Pat Woolfe & Nicola Cairncross each week where they'll share guest readings and interviews, along with what they're reading, what they're writing and what it's really like to be a writer. You can join in the weekly "Name the Novel" quiz and find out "What's On The Bedside Table? ".